Drone piloting is by far one of the most fun hobbies a person can get into. The amount of aerial maneuvers you can learn will entertain you for a lifetime, and the amazing scenery you'll see if you hook a camera up your device will take your breath away. However, getting into this pastime can be a little difficult. To help you out, we've put together a little list of dos and don'ts associated with flying a drone. Before you even purchase your first drone, you absolutely need to look into what kind of laws govern UAV use in your area. 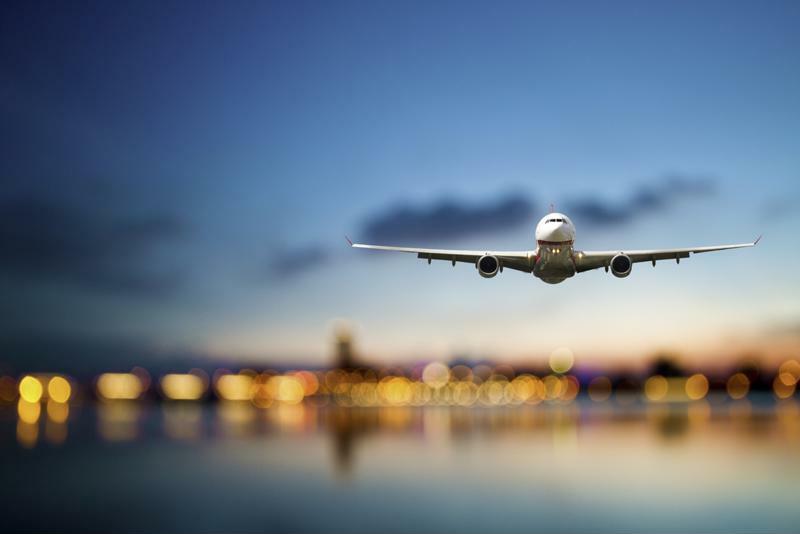 The Federal Aviation Administration is working on creating more comprehensive regulations regarding these devices, but as it stands the governing body already has some rules you need to follow. To begin, novices will be happy to know that the FAA doesn't require you to receive a pilot's license if you plan to fly as a hobby. That said, you do need to register the aircraft if it weighs more than .55 lbs, which pertains to most drones on the market. Those who do not clear their aircraft with the FAA could face serious penalties. Thankfully, the FAA has made registration extremely easy with its online portal. You should also make sure to check with local governing bodies about your state's specific regulations. Once you actually get your bird in the air, you need to make sure it stays in your line of sight and that it's kept below 400 feet. Also, make sure to steer clear of any airports. Be mindful of where you fly. Although there are a lot of laws governing what you can and can't do with a drone, none of them cover what's most important: common decency. If you're getting into this hobby, you're most likely going to run into people who don't like seeing UAVs in the sky. If you ensure that you aren't negatively affecting this person or their property, this is perfectly legal. In fact, the U.S. courts have time and again ensured the rights of UAV pilots. Motherboard's Jason Koebler reported on a story where a drone hobbyist was awarded $850 after his device was shot down. However, just because you're allowed to fly your drone doesn't give you the right to dismiss the wants and needs of your neighbors. If you plan on piloting your UAV around your home, make sure to go around and inform the people living near you about your decision. Discuss how you intend on using your device, and ask them how they feel about it. You may be able to win a court case if one of your neighbors shoots your drone down, but it's a whole lot easier to just avoid this person in the first place. This should really go without saying, but enough people have been selfish with this hobby to necessitate the repetition of what should be common sense. If your drone flying could in any way, shape or form harm another person, then land immediately. "Some people value their fun over the safety of others." Sadly, some people value their fun over the safety of others. A good example of this is the collision that happened between an airplane and a drone at the Heathrow airport in the U.K. Although no one was injured and the plane was inspected and found ready for its next flight, this particular incident could have been much worse. If the drone had made its way into one of the turbines, it could have hurt or even killed a lot of the passengers. New drone pilots need to be constantly aware of their surroundings, as well as how their device could potentially harm others. Even though drone piloting is a great hobby to perform by yourself, getting into it alone can be difficult. Receiving training in this art can be extremely beneficial, and its highly recommended that any novices get advice from an experienced pilot. Anyone looking to get into this amazing activity should look into training from 500 Below's wide range of UAV specialists. The best part about 500 Below is that you can start getting paid to train other people as soon as you become good enough, meaning you can earn back every penny you spend on lessons.